We are proud to announce we created a poster to present our team to our school. It will be hanging in the hallway in front of our computer rooms and shows everyone what we do and what we managed to create in the last few years. 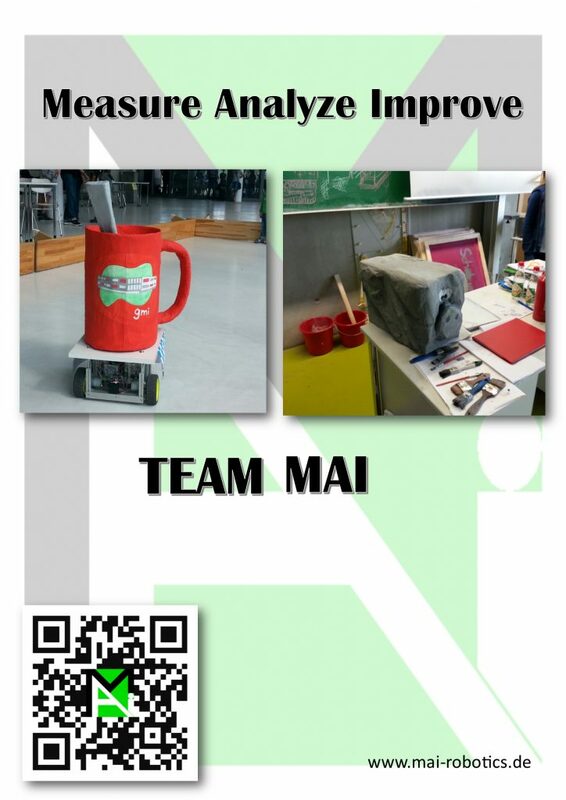 We decided not to overload our poster with too much informations and go for a QR-Code to our webside instead.